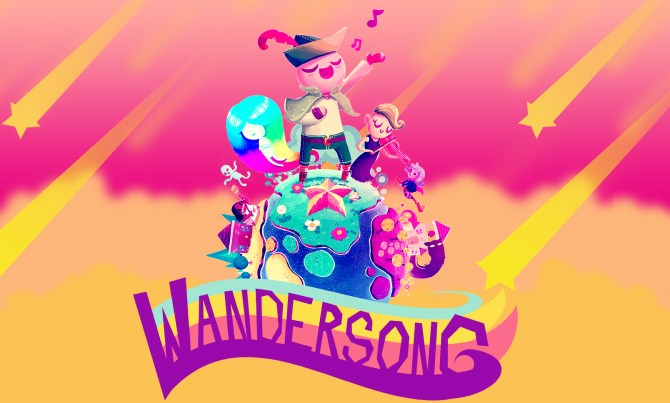 Fans of the 2018 game Wandersong (i.e. 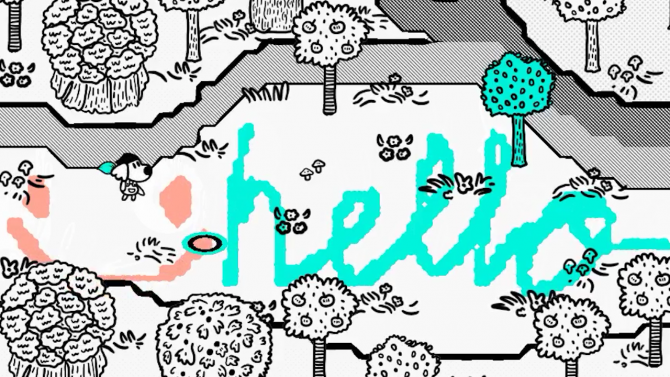 myself) likely have their focus set on Drawdog, the next game from creator Greg Lobanov. We know little about the game, other than it will have a dog that draws—Lobanov didn’t budge on giving me any details in our interview. Through Twitter, the team behind the game announced that Lena Raine, composer of Celeste, will join in the same role for Drawdog. 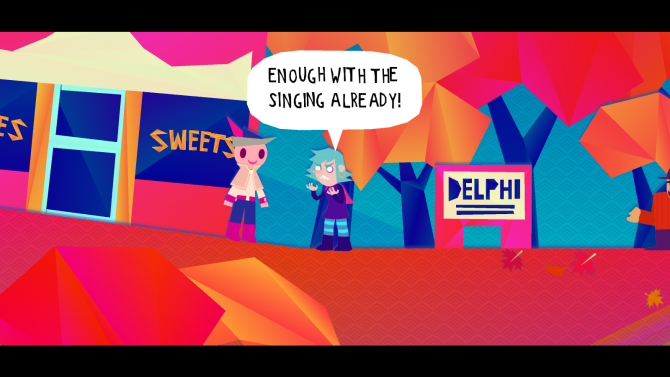 Also attached to the project is Em Halberstadt on sound design, who had the same role in Lobanov’s Wandersong, also having worked on Night in the Woods before that project. It’s a nice little reunion, knowing now just how that creative dynamic and process worked between the Wandersong team members. Lena Raine was nominated at The Game Awards for Best Score/Music, also performing and presenting at the event. Her involvement excites me in particular—Celeste was a game I was very fond of (as you can see in my personal top ten list, not far below Wandersong), and the soundtrack was a large part of that. It went beyond what one might expect from other 16-bit games that use pixel art—it was diverse, exciting, moody, atmospheric, and pretty much every positive adjective I can think of. Don’t call the music “chiptune,” though! With just the people involved, fans of all of the work cited might try to fill in the gaps of what to expect from this so-far mysterious (and early) project. Both Wandersong and Celeste were relatively simple to play, though in the case of Celeste, difficult to master and navigate. But beyond the gameplay, the two were heavy in narrative that emphasized positivity and mental health, provoking emotional reactions from those who played them thanks in part to music. It would be disingenuous and reductive to say that Drawdog will just be “another one of those” and not credit any new ideas or elements that we simply don’t know about at this point—still, knowing the resumes of those at work should inspire more confidence. Also, you play as an artist dog—how can you say no to that? now announcing our AUDIO team! 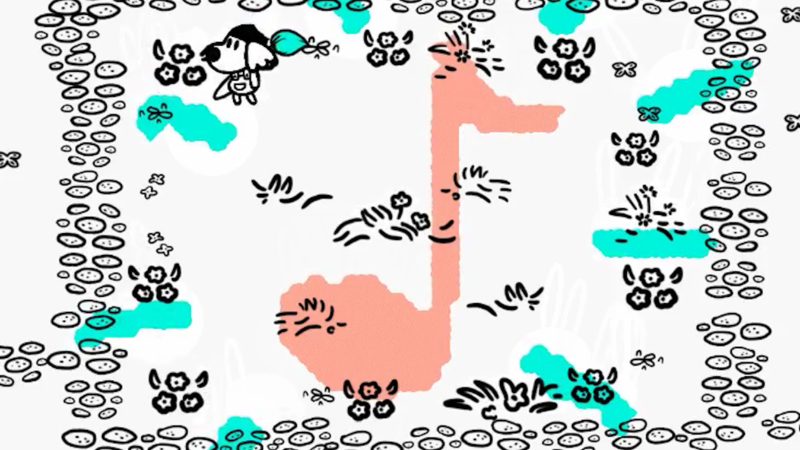 Wandersong creator Greg Lobanov revealed through Twitter his next project, a game called Drawdog, which appears to have drawing gameplay elements.